August remains extremely dry across Botswana, although by the end of the month there may be a brief shower somewhere in the south. Temperatures, however, are already beginning to rise and while nights in the Kalahari can still fall below freezing, sub-zero mornings are the exception not the norm. Daytime temperatures also climb rapidly during August and hot days across the country will regularly top 30°C. August is very a popular safari month in Botswana and campsites and lodges should be booked far in advance. In the Okavango Delta, water levels are high, by now having reached as far south as Maun. Game viewing along the waterways is at its best and will remain so until the first rains fall in November. Late August marks the start of the barbell (catfish) run in the northwest panhandle. 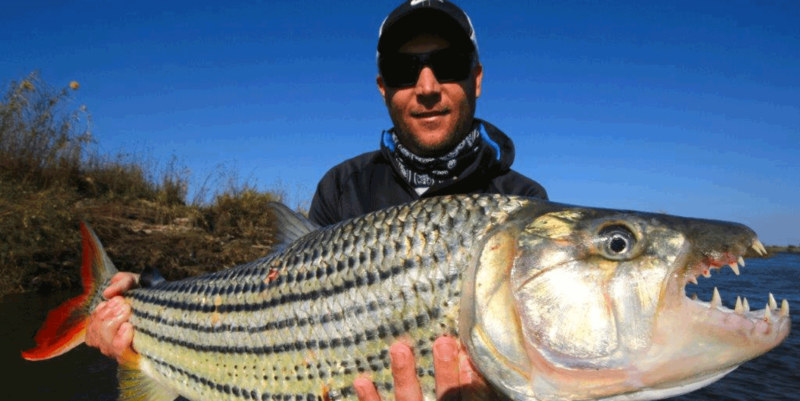 From now to November is also the best time to catch tigerfish and the panhandle’s lodges and houseboats are at their busiest. Away from the delta, water is extremely scarce and the animals gravitate to the few man-made waterholes. The Kgalagadi’s Kaa Gate and Nxai Pan’s South Camp both offer oases in a dry and desolate land. Kaa Gate is known for its black-maned Kalahari lions, and no stay at South Camp is complete without a thirsty elephant trundling through the campground.